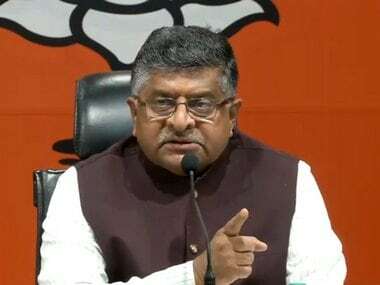 Electronics and IT Minister Ravi Shankar Prasad on Friday said that the government's order authorising ten central agencies to intercept, monitor and decrypt all data contained in any computer system was done for national security. 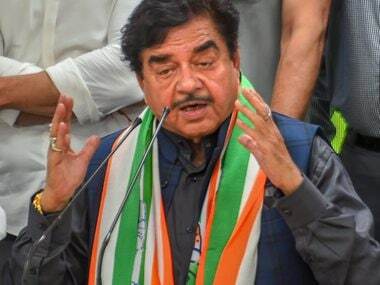 "Of late, we are seeing Congress deeply worried over a notification issued today. Congress, including their president, speak without doing their homework," said Prasad. 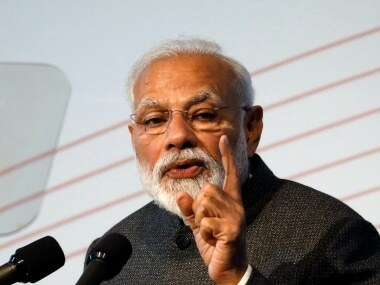 Earlier, Opposition parties, including Congress, had described the government's move as unconstitutional, undemocratic and an assault on fundamental rights. "Isn't there threat of terrorism in India? Isn't it true that ISI and ISIS elements are engaging in radicalisation through the internet?" Prasad said. "And in this case, the agencies will only intercept data after approval from the home secretary," he added. "We respect people's privacy. Our government respects democracy. But we will not compromise on national security," he said. "Even in case of a particular individual, the interception order will not be effective until approval by the home secretary," said the IT minister. 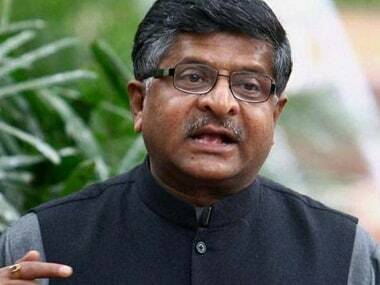 Prasad then lashed out at the Congress for criticising the government's move. "Wasn't it a Congress government which imposed emergency?" he said. "We reject these accusations with all contempt. This (the government order) is a robust mechanism, fully accountable, in the interest of India's national security," he added. The Ministry of Home Affairs also issued a clarification on the issue and reiterated that interception will only be done after the approval of the home secretary. Earlier, Finance Minister Arun Jaitley said that the Opposition was creating a mountain out of a mole hill as the authorisation was given under old rules. "The Opposition is making a mountain out of a mole hill where even a mole hill does not exist," he said. "When senior members from Opposition raise an issue every word spoken by them has precious value and therefore they must know facts," Jaitley told the House amid the din. 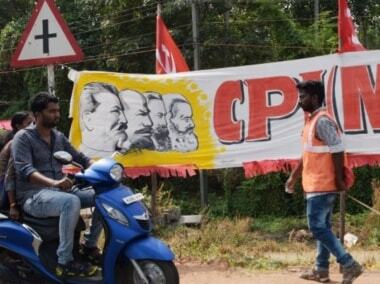 He said the rules under which agencies have been authorised to intercept were framed in 2009 when the Congress-led UPA was in power. The authorisation has been issued under the same rules. Since the Act has been in place these orders of authorisation are repeated from time to time, he said. The order authorises 10 Central agencies such as the Intelligence Bureau, Central Bureau of Investigation and the Enforcement Directorate to intercept, monitor, and decrypt any information generated, transmitted, received or stored in any computer.